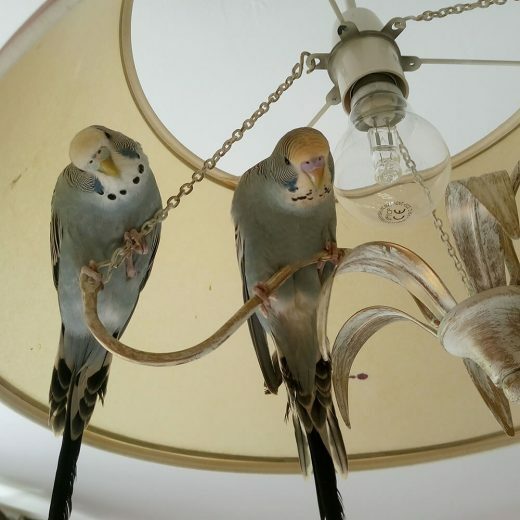 Is your home a safe bird environment? 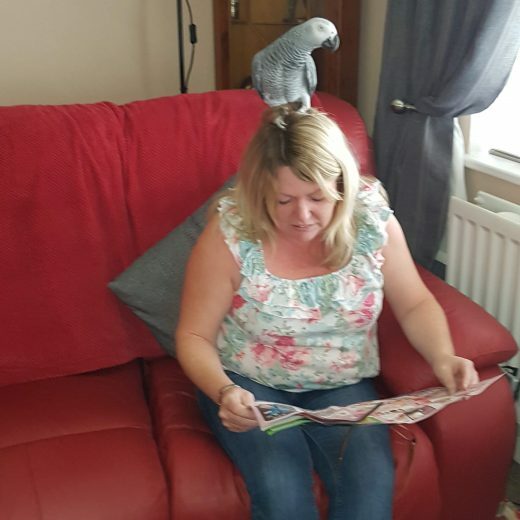 Thank you to everyone who took part in our September Parrot Picture Competition. 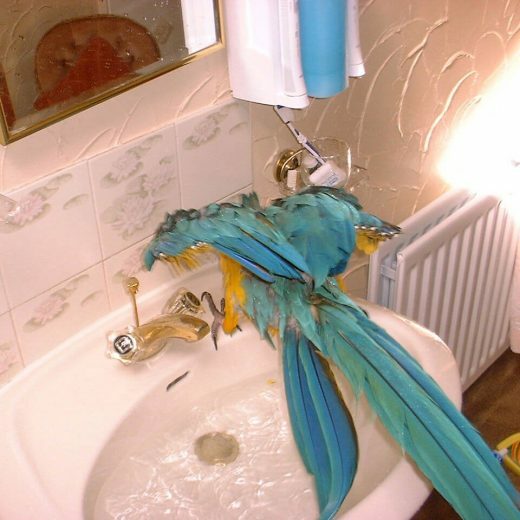 The Parrot Picture Competition is now Closed. 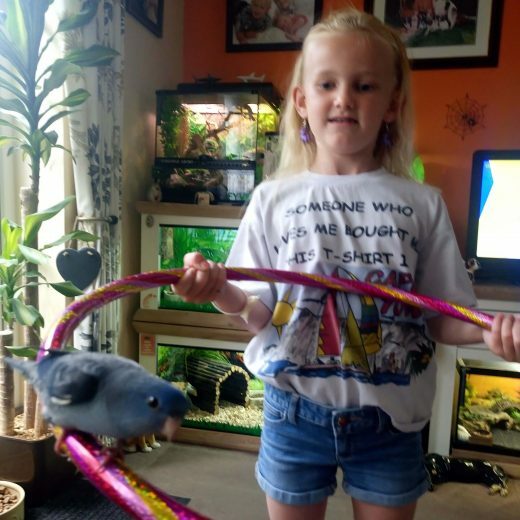 Thank very much to everyone who took part in our Competition. 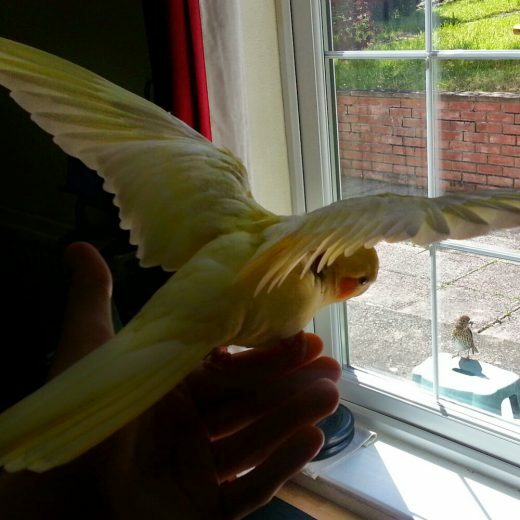 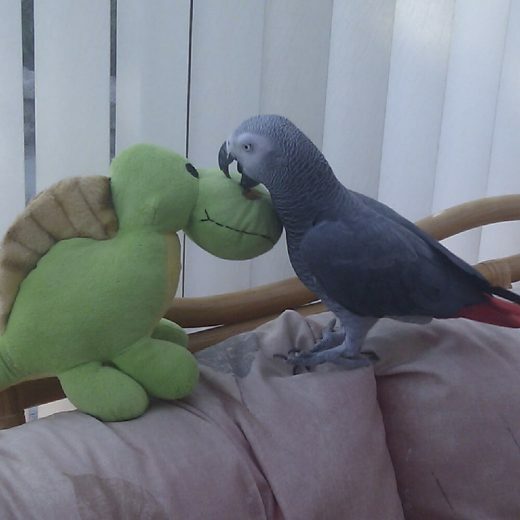 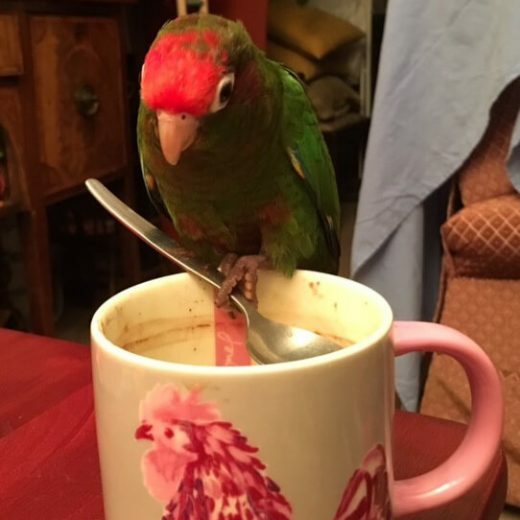 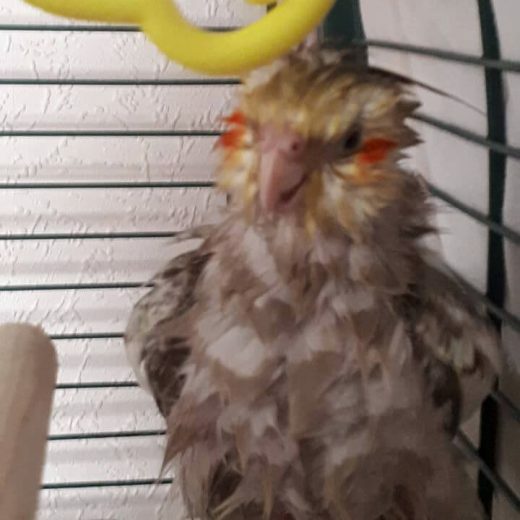 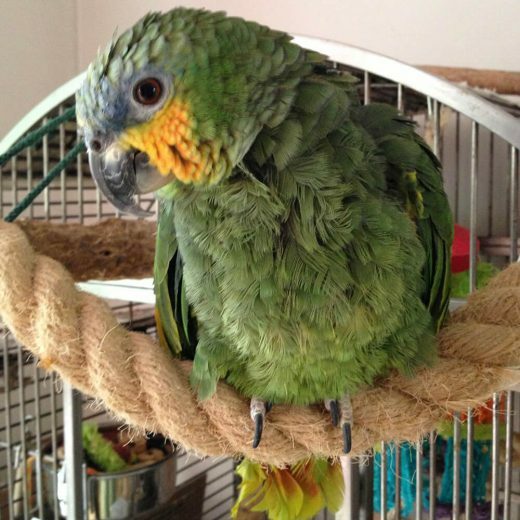 Below is a slideshow of all the Parrots who were brave enough to submit their pictures. 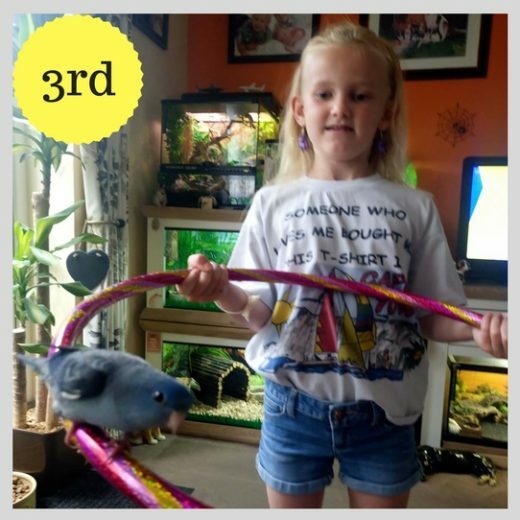 We have chosen our top 5 pictures and they have been published on our Facebook Page. 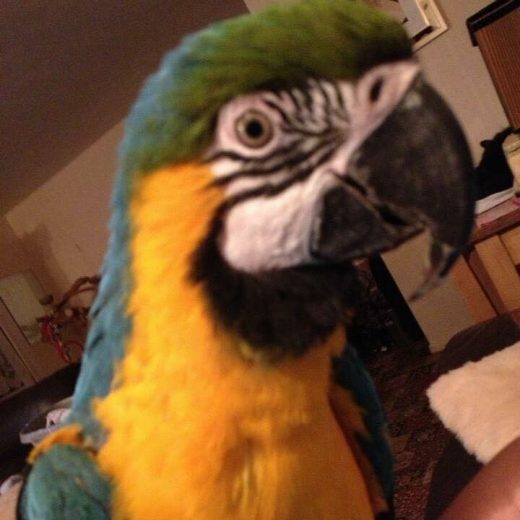 The picture with most votes will WIN £50 to spend at Parrot Essentials and the 2 runner ups will WIN £25 each. 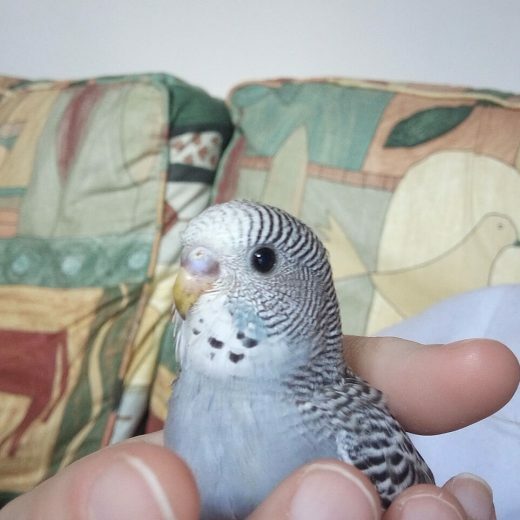 Start Voting and Good Luck! 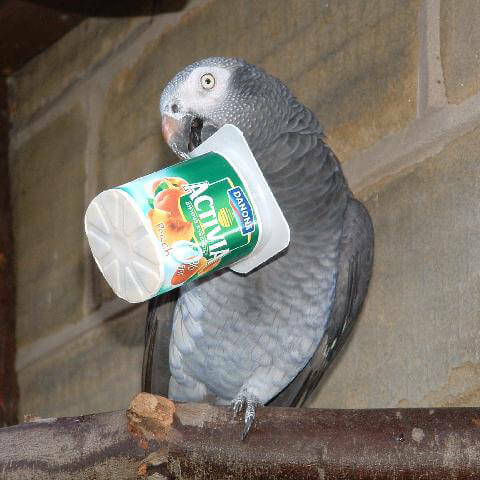 This month we are running a Parrot Picture Competition and we have 3 amazing prizes to give away. 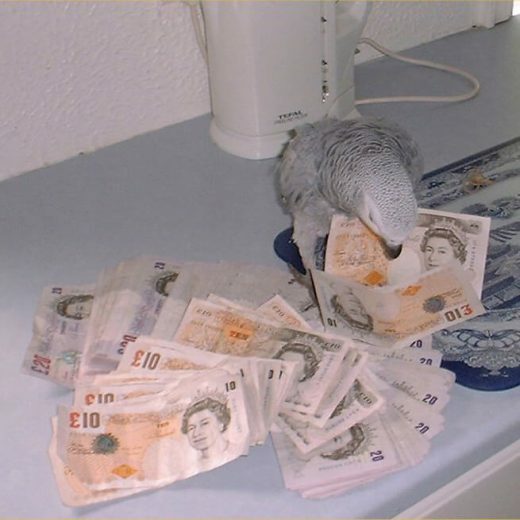 Enter our competition with the chance to Win and spoil your feathered friend. 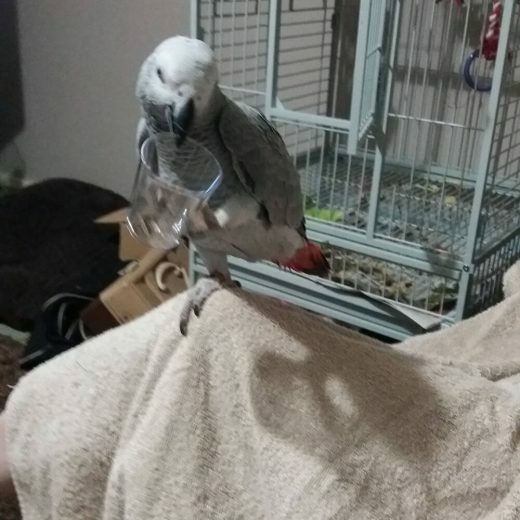 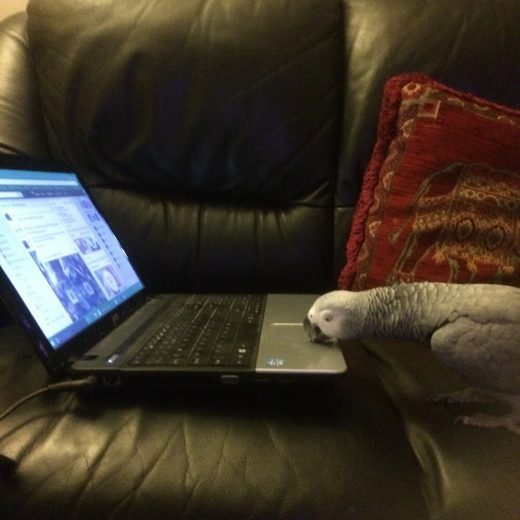 All you have to do is email us a picture of your parrot doing something that you like. 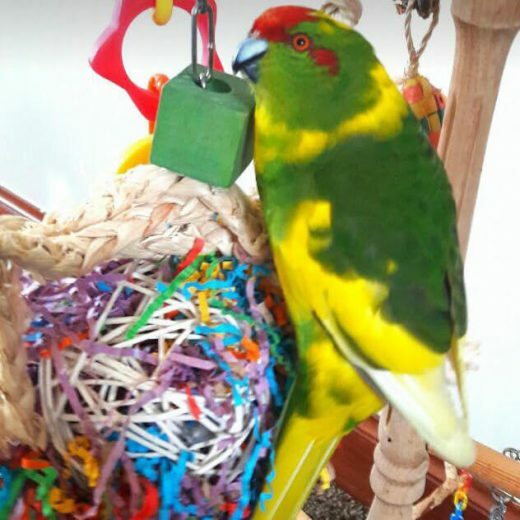 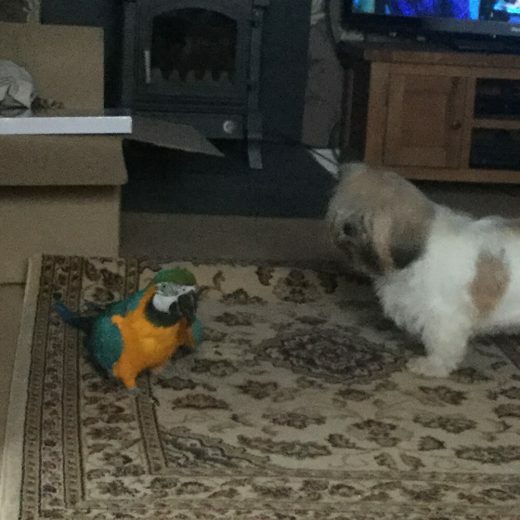 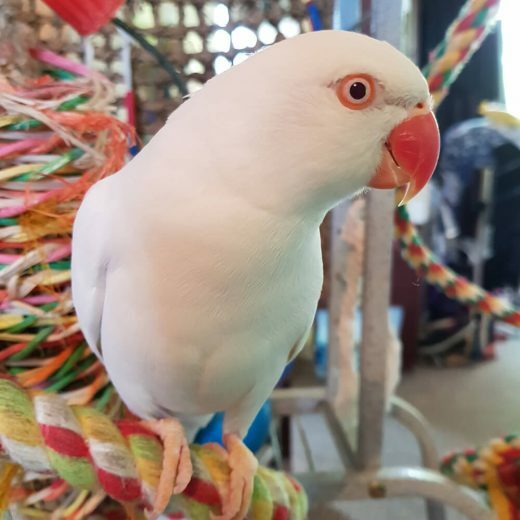 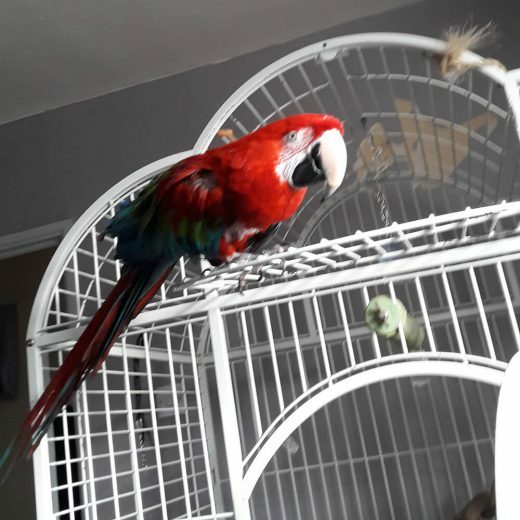 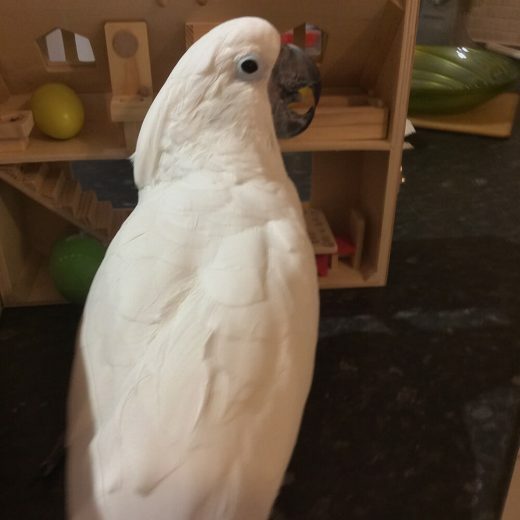 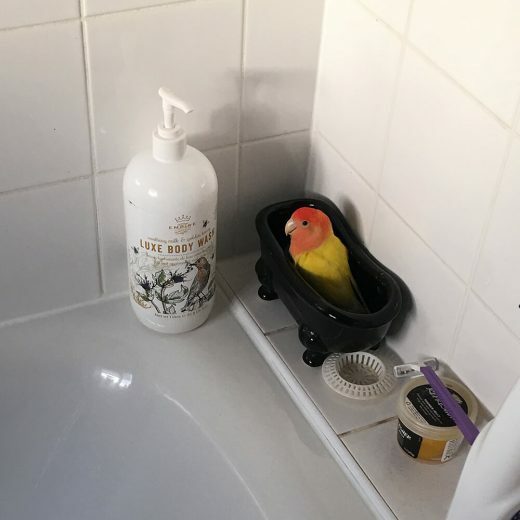 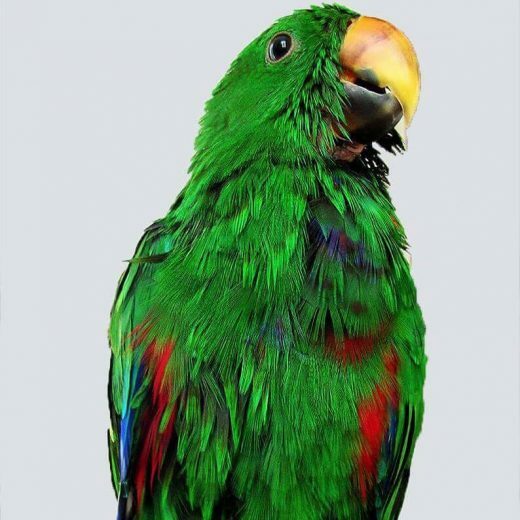 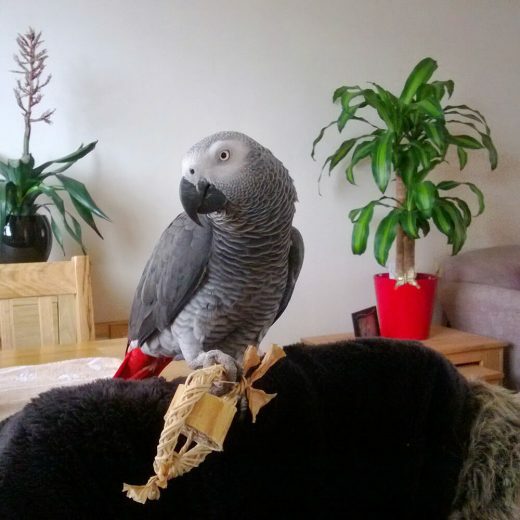 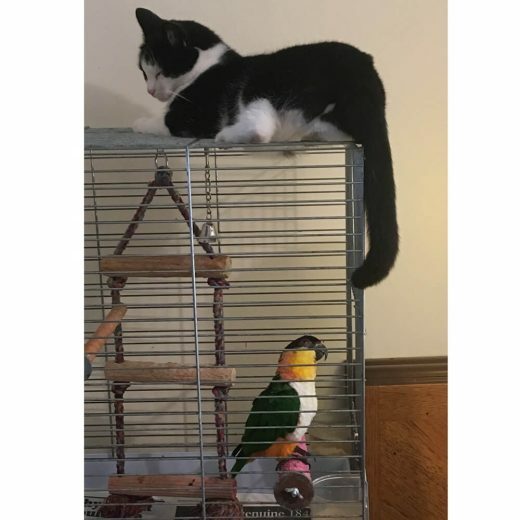 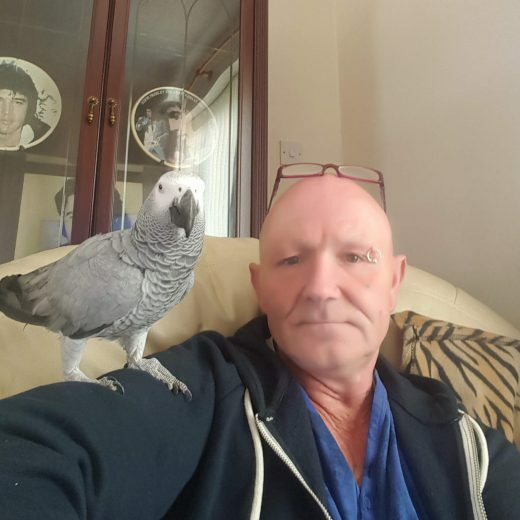 The picture can feature your parrot posing for a photo, playing with a toy, enjoying the sun in the garden, going out for a walk or interacting with other animals and family members. 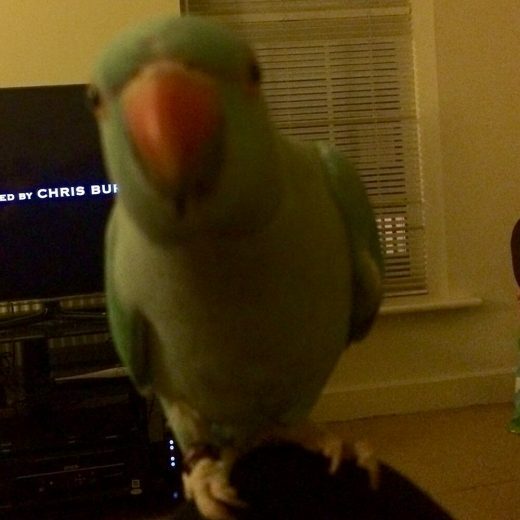 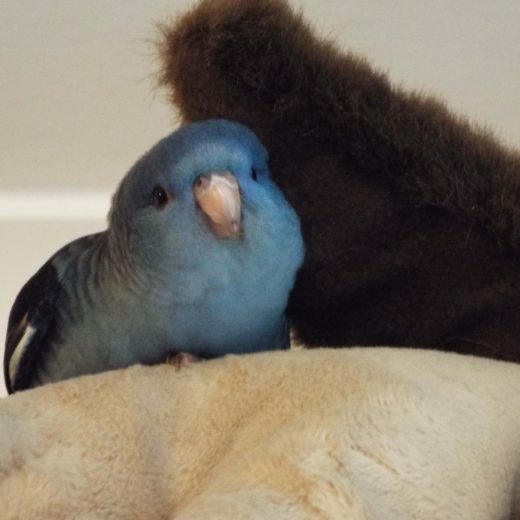 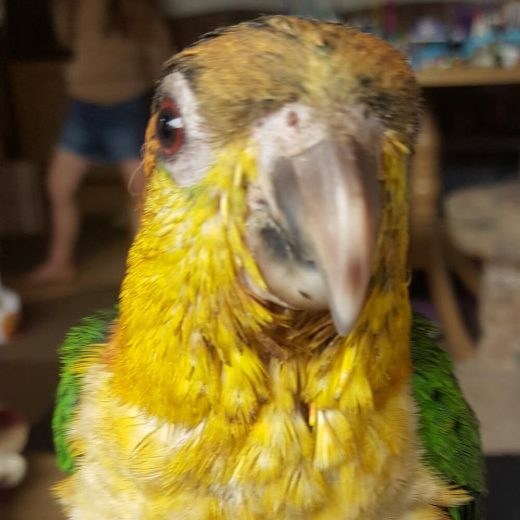 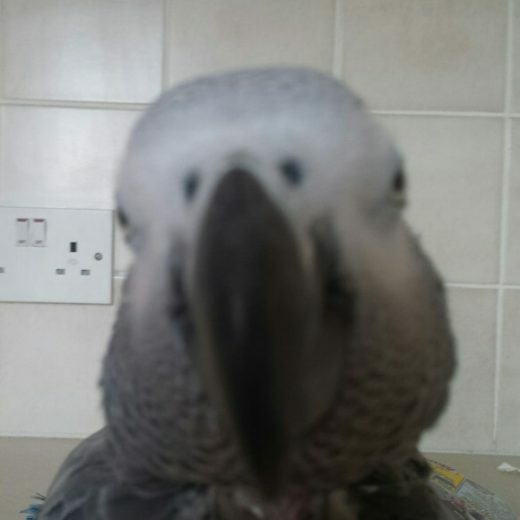 Simply put, post your favourite picture of your parrot or parrots. 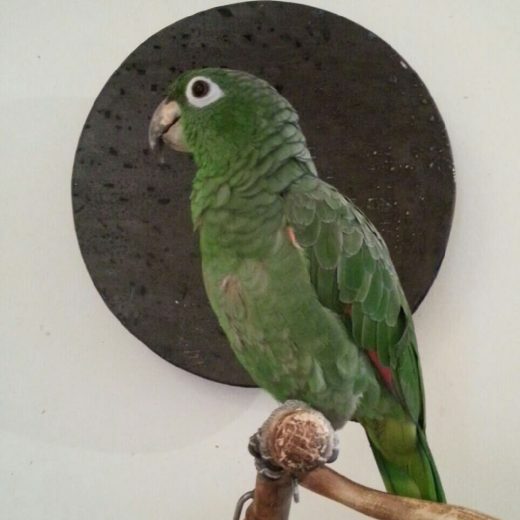 You can also share your Picture on our Facebook, Twitter or Instagram pages. 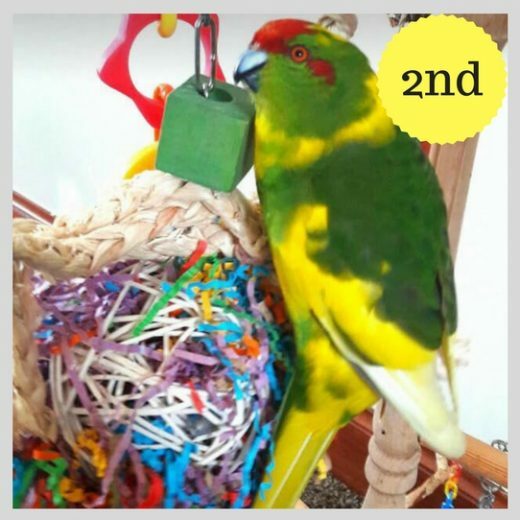 All competition entries must be submitted by 20th September 2017. 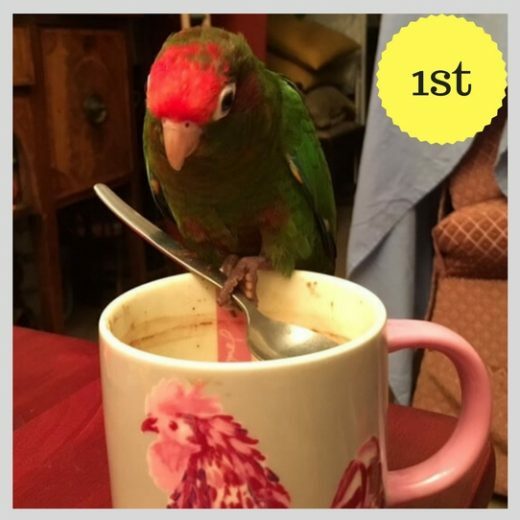 Then we will post what we consider to be the top 5 entries on our Facebook Page and let you Vote for your favourite picture. 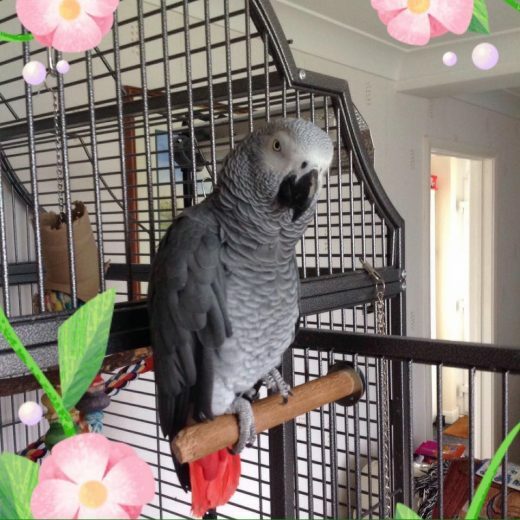 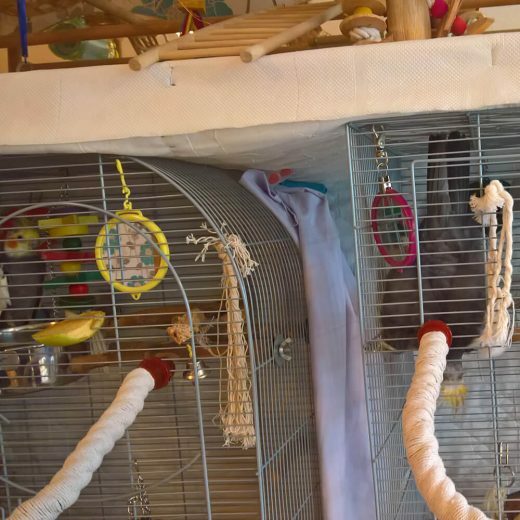 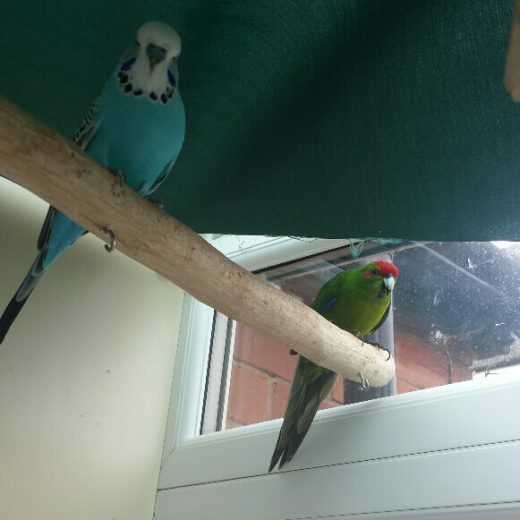 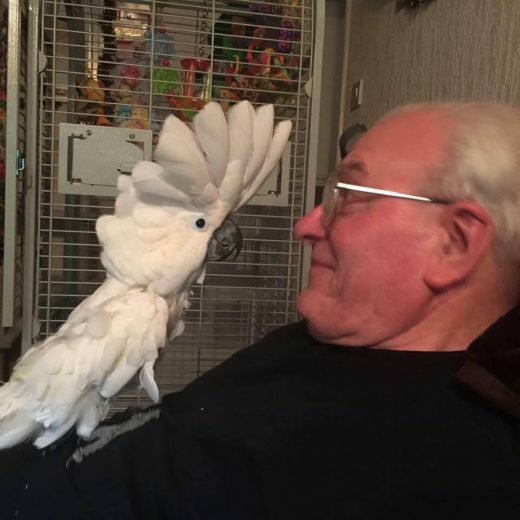 The picture which receives the most Votes will Win £50 Voucher to spend at www.ParrotEssentials.co.uk and the parrot pictures in 2dn and 3rd place will Win £25 each. 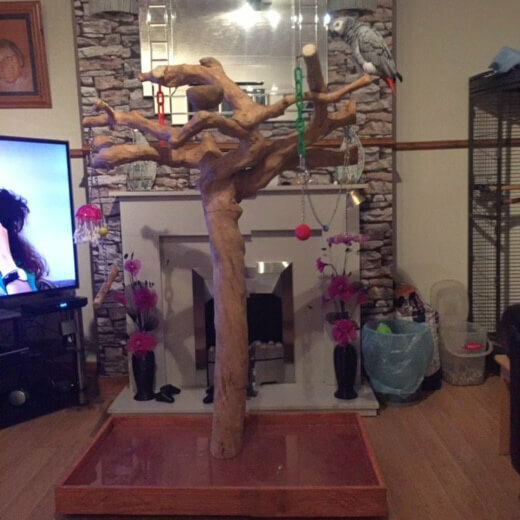 The Winners of the Competition will be announced on 30th September 2017. 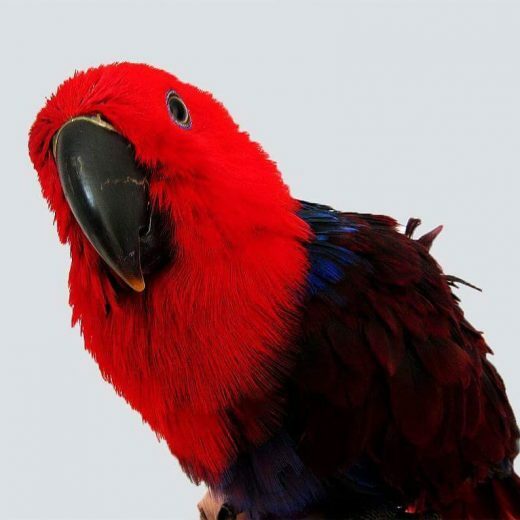 Next PostNext Post Which Parrot Species Should You Choose?